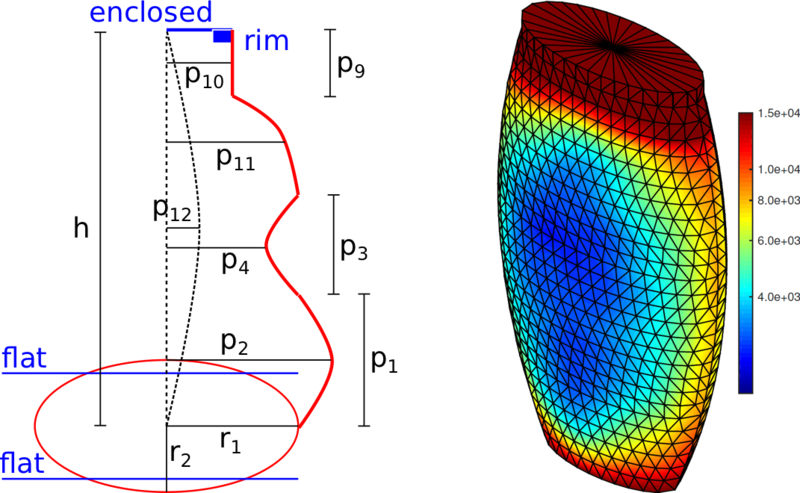 by Rovi Robotics Friction analysis of an example location of the center of rotation (COR) axis and the limit surface of this contact. A learning-based approach for grasp stability assessment is usually trained for a specific task, such as lifting, hand-over, or pouring. Directly applying the same model to a new task might cause unnecessary grasp adaptations or a failure of the action.